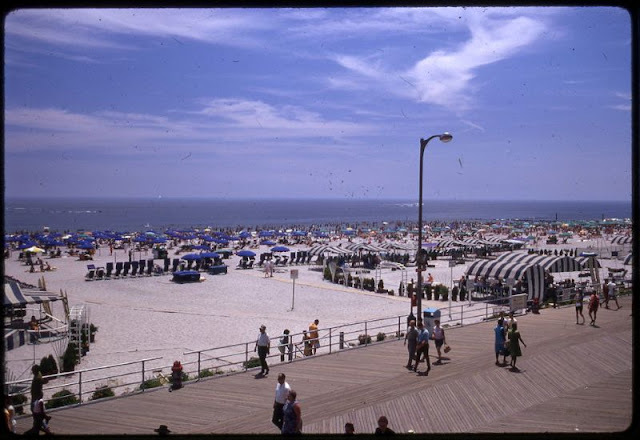 Incorporated on May 1, 1854, from portions of Egg Harbor Township and Galloway Township, Atlantic City is a resort city in Atlantic County, New Jersey, United States, known for its casinos, boardwalks, and beaches. It borders Absecon, Brigantine, Pleasantville, Ventnor City, West Atlantic City, and the Atlantic Ocean. 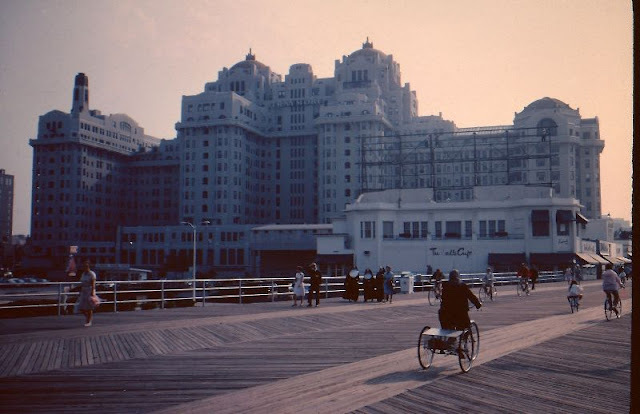 Since 1921, Atlantic City has been the home of the Miss America pageant. 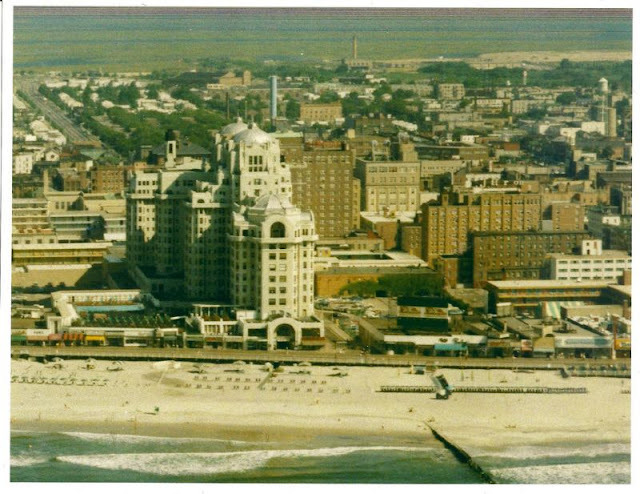 In 1976, New Jersey voters legalized casino gambling in Atlantic City. 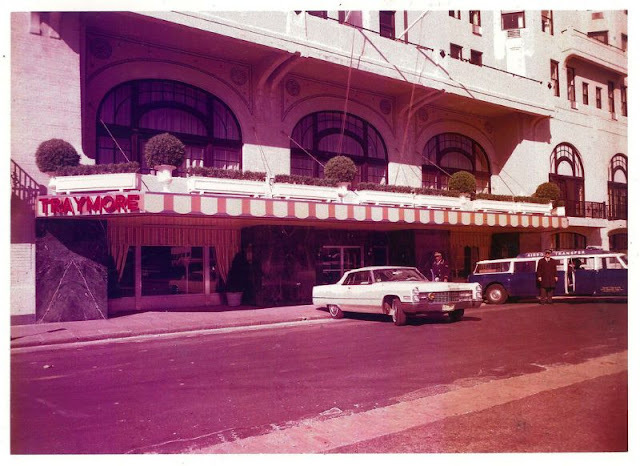 The first casino opened two years later. 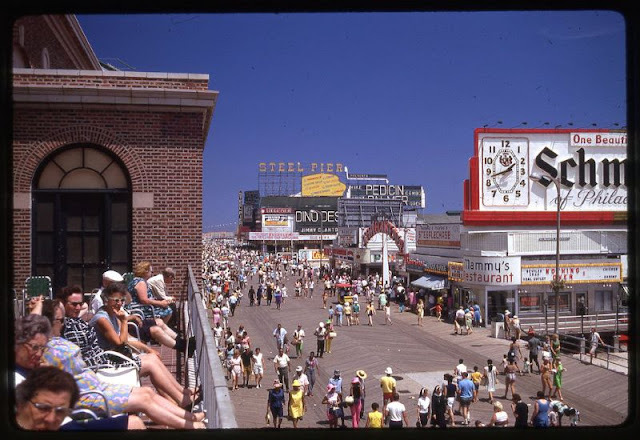 Take a look at these color photos to see what Atlantic City looked like in the 1960s.